Carpark and Entrance on Subiaco Road, Subiaco. 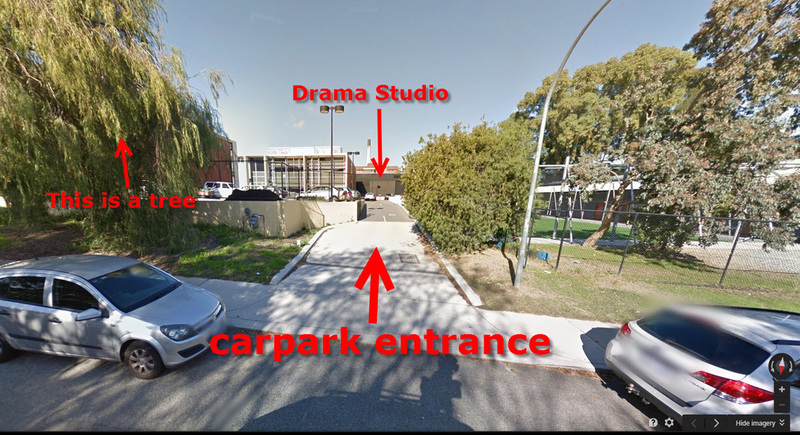 Important Notes: Our Drama Studio is located on the Perth Modern School Campus. 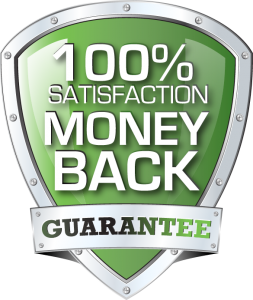 The entrance is located on Subiaco Road between Hamilton Street and Thomas Street, Subiaco. Please look for our parking signs on Subiaco Road directing you to parking and the studio.